Founded in 2006, AADHAAR 4U believes that all human beings have a right to live with dignity and respect. The naturally available resources and democratic facilities are a gift to be shared equally by all men and women, whatever their race, nationality or religion. these groups have access to normal needs of life, such as, food, water, shelter, security, health, education and other common facilities. on Saturday, 16th March 2019. Join your hands to build a classroom shed for the children of Sadhana Vidyalaya at the village Nelgunda! On Saturday, 16th March 2019, Aadhaar4U brings to you Europe’s premier show of the Movie “भाई – व्यक्ती की वल्ली उत्तरार्ध” Bhai – Vyakti ki Valli Part 2, at Amsterdam. The Part 1 of the film was screened in Amsterdam on 19th January 2019. 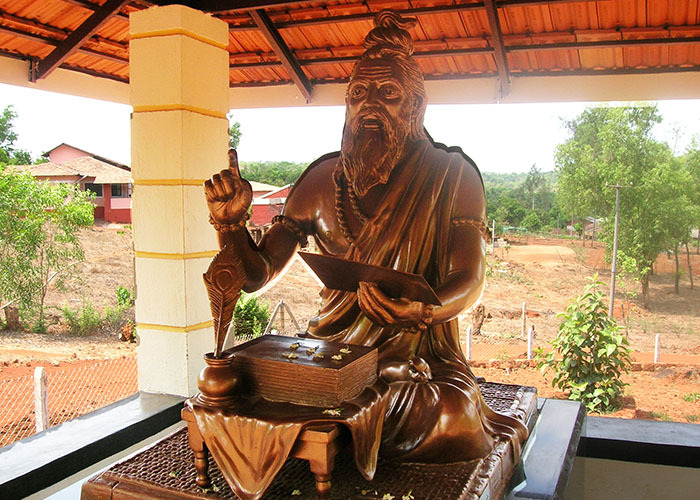 The film is based on the life of Purushottam Lakshman Deshpande popularly known by his initials “Pu. La.” or as P. L. Deshpande, a Marathi writer and humorist from Maharashtra, India. The film chronicles the multifaceted life of the stalwart Marathi writer with unparalleled talent and ability to connect with the common man through his narrative style Katha Kathan. Together with MSS-Lok Biradari Prakalp, Hemalkasa, we will build a class-room shed (€25000) for the children of Sadhana Vidyalaya, Nelgunda. Nelgunda is a remote village in the lush green forest of Dandakaranya and one of most sensitive naxalite region. It is a small village in Bhamragad Tehsil of Gadchiroli District. The entire area lacks road systems, electricity, and basic infrastructure. At present school classes are conducted under trees and tin shed. The region observes extreme summer and heavy rainfall, the unbearable conditions to conduct classes under trees and hot tin sheds. Objective is to raise €25000 to build a class-room shed. The school currently caters to 110 children from kindergarten to grade 4. The classes are conducted under trees and under tin sheds. The region observes extreme summer and heavy rainfall, the unbearable conditions to conduct classes under trees and hot tin sheds. Nelgunda is a remote village in a dense forest and in one of the most sensitive naxalite regions. The residents belong to the Madia community. Madia are a Gondi tribe, of Dravidian race. 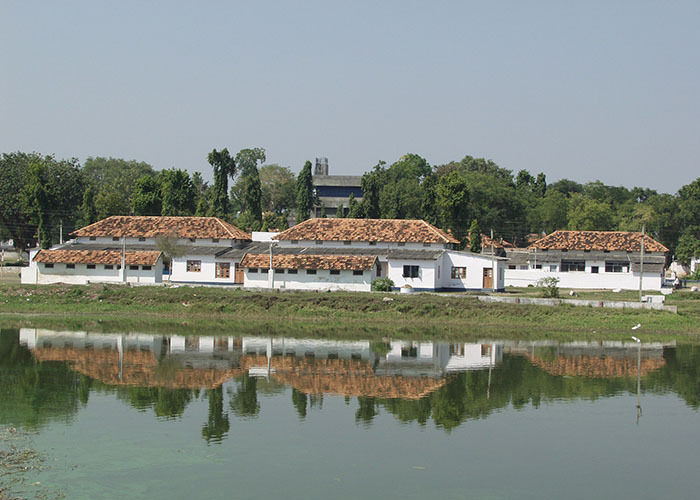 Nelgunda is connected to Bhamragad by a 27kms of earthern road without bridges, passing through streams & small rivers. The nearest cities are Nagpur (350 kms), Chandrapur (200 kms) and Gadchiroli (200 kms). Aadhaar4U has been working on selection of projects at various charity organisations focussing on upliftment of socially deprived people in the remote areas of Maharashtra-India. Maharogi Sewa Samiti is a nonprofit organisation in Central India helping socially retarded people to enhance their livelihood capabilities through self-discovery and empowering them to contribute back to the society. Sandipani Gurukul is an organization dedicated to the upliftment of underprivileged children who come from broken/destitute families. 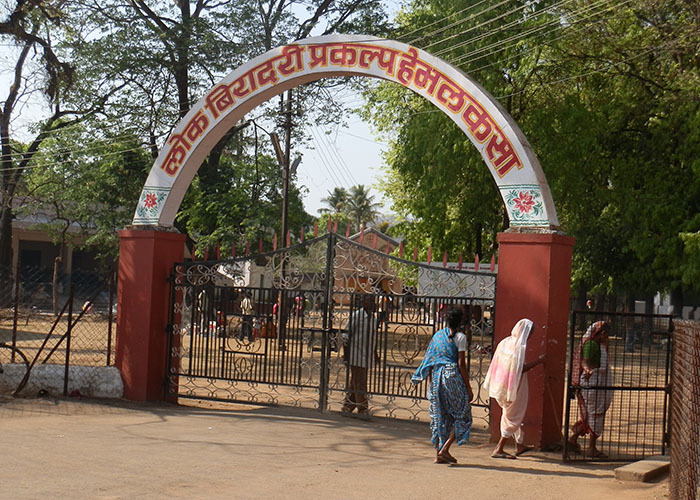 A project of the Maharogi Sewa Samiti(MSS), Warora, was started by the legendary social worker Baba Amte in 1973 for integrated development of Madia-Gond, the primitive tribals of Bhamragad in Gadchiroli District of Maharashtra, India. 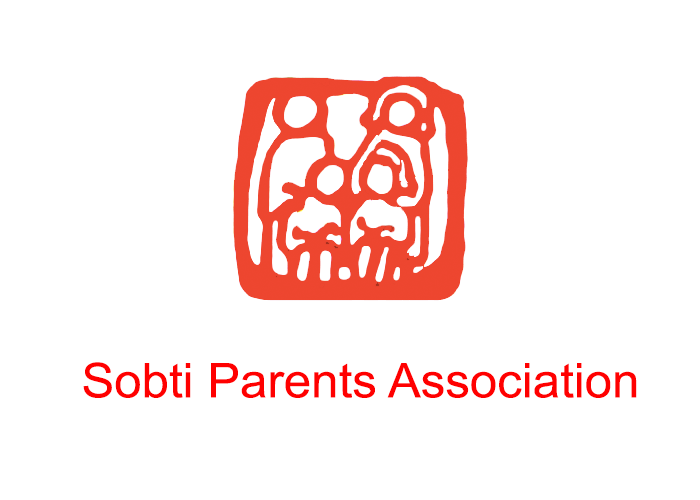 Parents of visually impaired children having other multiple disabilities, have come together and formed this not for profit organisation of parents of blind children having multiple disabilities. 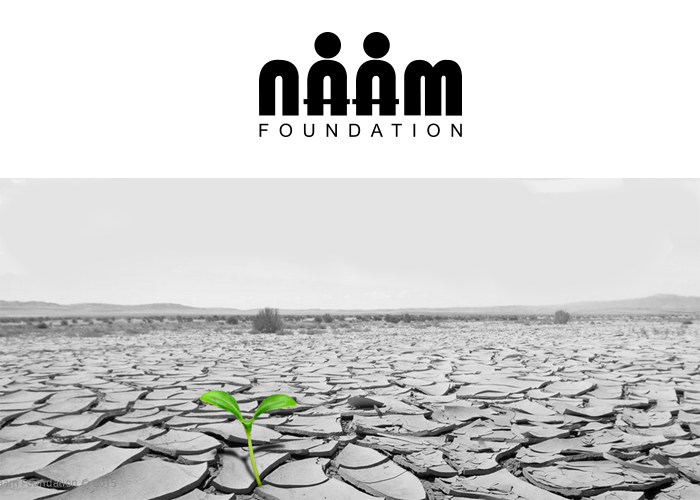 Started by Nana Patekar and Makarand Anaspure in September 2015, the foundation emerged after devastating conditions of drought & listening to agony of drought affected farmers in Maharashtra. Snehalaya’s vision is to develop awareness & capability in those members of the society who have been deprived of their rights because of the inequality and exploitation.